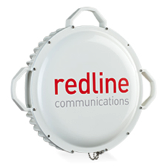 CORE Cabling utilizes Redline Communications' reliable wireless solutions to connect your locations. 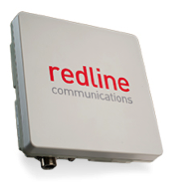 Redline RDL3000 Point-to-Point LAN Extensions provide the best available solutions for rugged, high capacity systems, in both licensed and unlicensed bands. Together with CORE's experience in engineering and installation, including Redline LAN installations, you benefit from a robust and reliable solution that will serve your business for years to come. 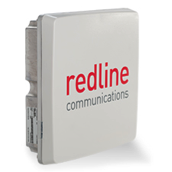 The RDL3000 wireless terminal is your most economical solution to deliver high-performance TCP/IP transport for dedicated access, trunking and mid-range backhaul applications. The RDL-3000 Enterprise provides secure reliable high-speed wireless transport for dedicated access, trunking and mid-range backhaul applications. The RDL-3000 Edge provides secure reliable wireless transport for challenging fixed point-to-point (PTP) and point-to-multipoint (PMP) deployments. The RDL-3000 eLTE-MT provides secure reliable wireless transport for very harsh industrial sites including ATEX-rated hazardous zones. The RDL-2000 family solves middle-mile challenges by providing cost-effective, reliable point-to-point (PTP) connections in the most challenging conditions. The RDL-5000 is a microwave system with an integrated gigabit Ethernet switch that provides the highest point-to-point (PTP) pure packet capacity and longest range in its class. 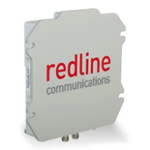 For more information on Redline RDL products, design, or installation, please contact CORE Cabling today!